Martin narrowly defeated Democrat Jim Bratnober for the Senate seat that represents west Boise in the Idaho Legislature. BOISE — Republican state Senator Fred Martin has won his re-election bid after a recount. Martin faced a very close race in District 15, which is in west Boise. Just six votes separated Martin and Democratic challenger Jim Bratnober in the November election. Ada County elections officials said the recount did not change the outcome from election night and declared Martin the winner. 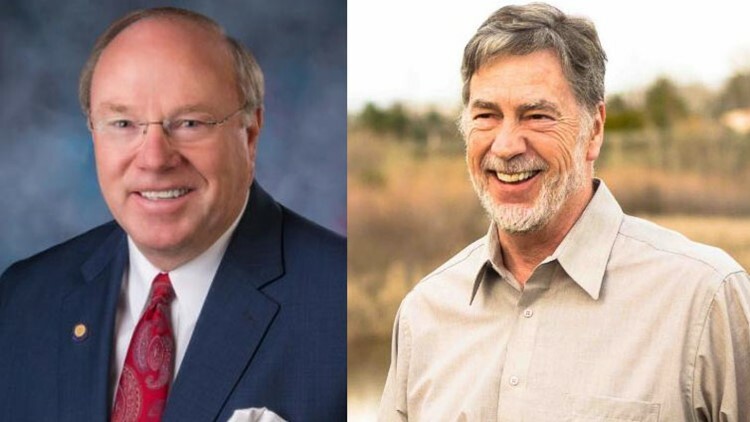 In a statement issued through the Idaho Republican Party, Martin said "I believe it is important for elected officials to represent not only those who voted for them, but all their constituents. Because of the closeness of this election, that statement is especially true now." After the recount, Martin’s margin of victory had grown to 11 votes.